Witness a triad of throwbacks with the infamous DMX x Rick Astley – Where The Hood At mashup (aka Spilled Milk Remix). Our latest Throwback Thursday feature is a three pronged attack of internet memes and hilarious mashups. Back in 2008, a mashup was created from DMX’s Where The Hood At and Rick Astley’s Never Gonna Give You Up. Astley’s classic 1987 hit had already confirmed its place in internet folklore having been the subject of a phenomenon known as “rickrolling” (rememeber that annoying crap?) 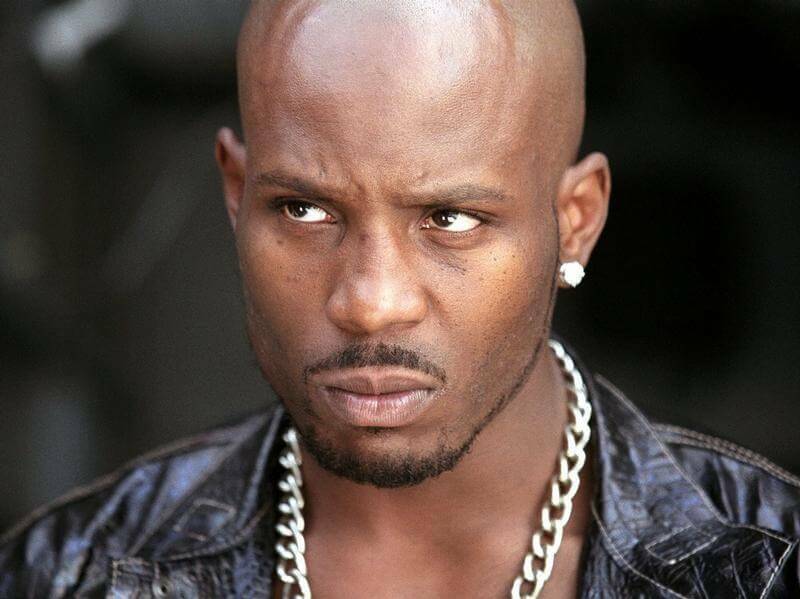 but adding DMX to the mix catapulted both songs – and artists – into online legendary status. This wasn’t the first hip hop/pop mashup in existence; Snoop Dogg received the same treatment when Drop It Like It’s Hot found a companion in Kirby’s Dreamland theme from Super Smash Bros Melee. Much like the Snoop/Kirby joint, the DMX x Rick Astley mashup fit perfectly and made you appreciate both songs simultaneously.